ONE "CHALAN" ON HIS HORSE. 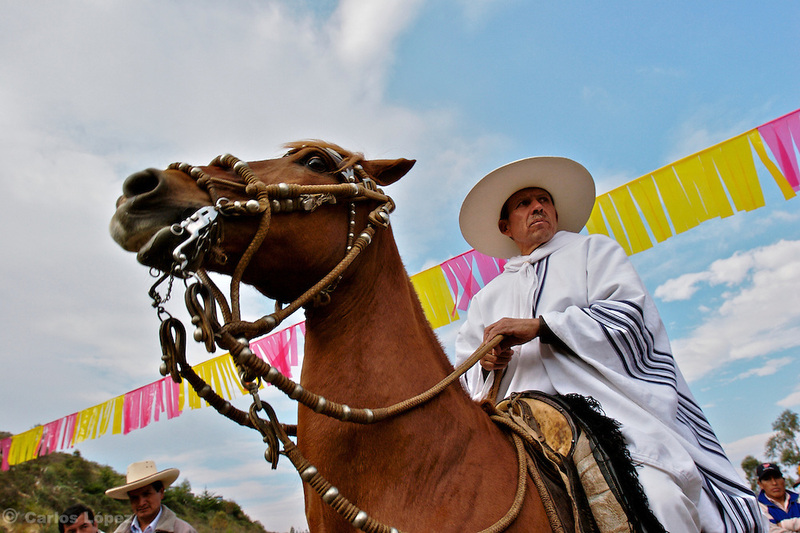 CHALAN IS CALLED THE HORSE RIDER OF THE PERUVIAN PASO, A BREED OF HORSE DISTINGUISHED BY THEWAY HOW IT WALKS., . The Hatun Luya is a festival celebrated every september 13th, where everyone from the surrounding areas comes together. During this festivity, you can witness demonstrations of popular customs.